With the start of the new financial year 2019-20 from today, a slew of changes that can affect your financial planning as a few changes related to income tax and GST come into effect from April 1. As announced in the interim budget 2019, all changes relating to income tax come into effect from today. For those planning to buy a new flat, the goods and services tax (GST) rates on all under-construction flats have been reduced from today. Here are five such changes that came into effect from today. Taxpayers with income of up to ₹5 lakh during the financial year are now eligible for full tax rebate. However, the tax slab will remain the same as the last financial year but those earning up to ₹5 lakh will not have to pay any tax. 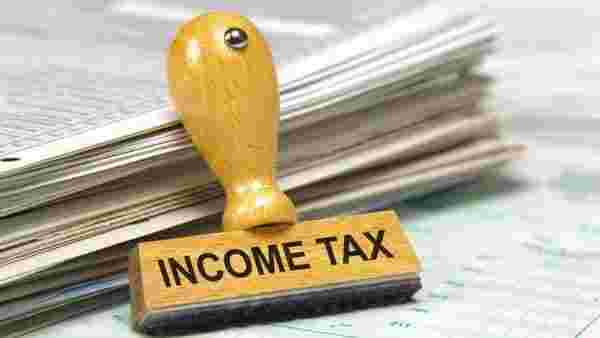 You will not have to pay any income tax on notional income from second house. In case the taxpayer has more than two properties which are self-occupied, then notional rent would need to be computed on the third and additional properties and offered to tax. Benefiting small tax payers, the TDS threshold has also been increased from today. For interest income earned through bank and post office deposits, tax deducted at source (TDS) will be ₹40,000 against ₹10,000. Similarly, the TDS threshold for deduction of tax on rent will be ₹2.40 lakh from ₹1.80 lakh last year. Leading to extra tax savings, the limit for standard deduction has been increased to ₹50,000 from ₹40,000 for the new financial year. The increase of standard deduction limit by₹10,000 will lead to tax savings of ₹3,120 for individuals in the highest tax bracket of 31.2%, excluding surcharge. With effect from April 1, the GST Council has slashed tax rates for under-construction flats in an affordable category to 1%. GST rate on other categories has been reduced to 5% from the earlier 12%. The finance ministry has extended long-term capital gains exemption on selling of two residential houses provided the long-term capital gain is up to ₹2 crore. This is a one-time opportunity to claim such exemption. From today, you will not be sell shares unless you hold them in dematerialised form. According to Sebi instructions, it is now mandatory to hold shares in demat form if you want to sell it.